Thanks for another usefull feature, this will help to all webmaster. This is why i like statcounter, they always try to give extra and realiable options to all users. This is such a great feature! It beats having to check over and over again to see if that person has come back. Nice Post. I am Using Statcounter since last 6 Month. 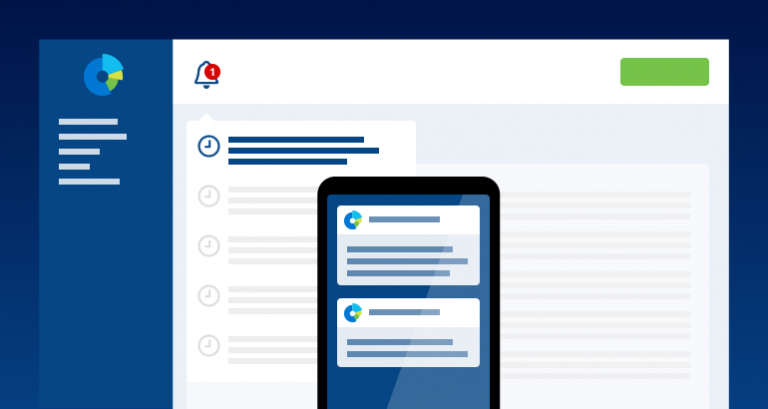 I am very happy with the features and service. How can I label an known IP address that might not have seen my page recently? 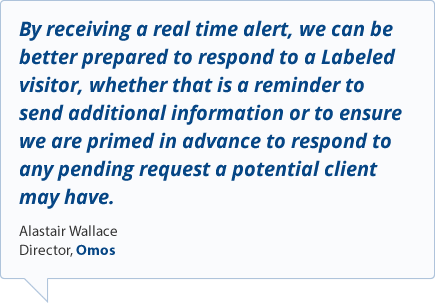 Do I have to wait until someone from that address looks at my page before I can label it, or can I simply input the address to get an alert? 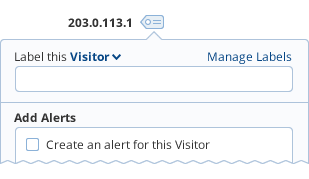 With the current version of Visitor Alerts, the visitor will need to have visited your website previously for you to add an alert. That’s an interesting idea though. 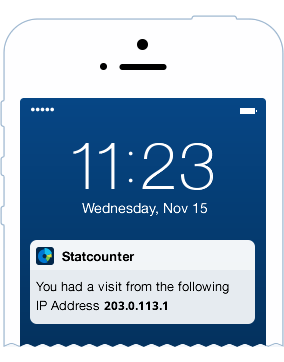 Can I ask, what method would you use other than Statcounter to obtain an IP address and what would you use that information for? Another great fiture from StatCounter and its free ! really nice to have it! It’s not free I’m afraid, but there is a free 30 day trial to let you try it out. I have always wondered why Statcounter looked quite dated. Now, with the new design and simple features like this, SC are keeping the site in line with it’s bigger competitors. I like how the new website is using flat design and better graphics. One thing i find really annoying is, and this only happens on one site, i can not find any “came from” and “top landing pages” data, even though the site seems to be getting a lot of traffic. Hi Davo. Thanks for the kind words. Please get in touch via support and we’ll investigate that project for you. Another facilities I show on StatCounter, it’s really showing paid clicks on my sites. That great great for me and everyone. 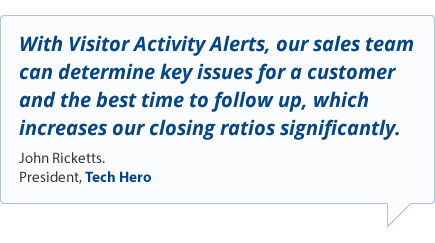 Thanks StatCounter team and also thanks for this Activity Alert!! All of my visitors are important to me. I have a Tumblr site and I am thinking why would I need a alert. 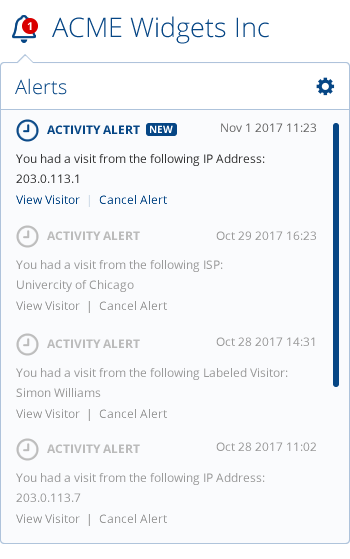 If I could get a alert when I received a certain number of visits weekly. That would be great. All in all the alert feature sounds really great. I like it. Recently I see this feature and it’s awesome alerts for activity. Thanks for adding this interesting and great alert script.